Who uses this product: Similar to text blogs and podcasts, there are two sides to the videoblogging world. The user side includes the people viewing blogs. The videobloggers side consists of the bloggers incorporating video into their sites. 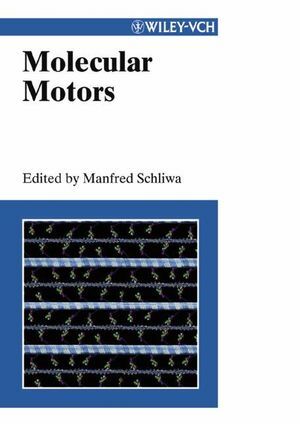 "...essential reading for graduate students in the field of cell motility and molecular motors...recommend it enthusiastically..."
"Molecular Motors is an excellent source book that provides much-needed up-to-date introduction and an important snapshot of current knowledge of a rapidly expanding field of biology." "...a unique collection of chapters written by leaders who are well versed with the field...Overall, the book will be an excellent source for both professional and general readers, providing a wide range of in-depth insights into the structure, mechanism, function, and role of molecular motors in the life cycle of a cell."